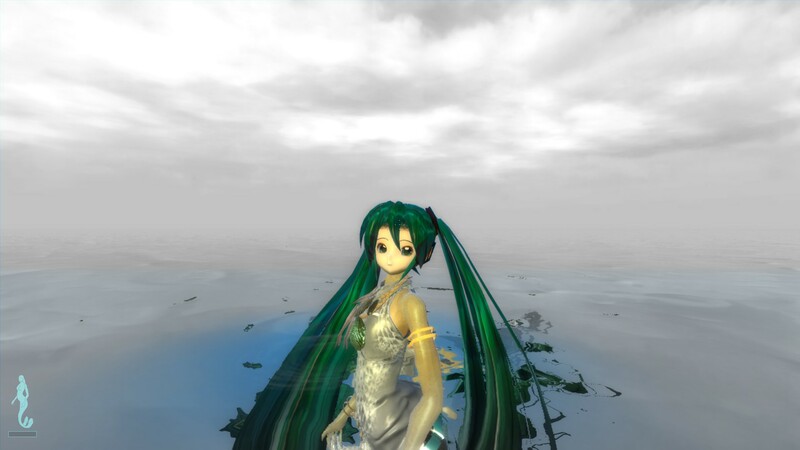 It’s replace the main character of ‘Water’ her name with Miku. 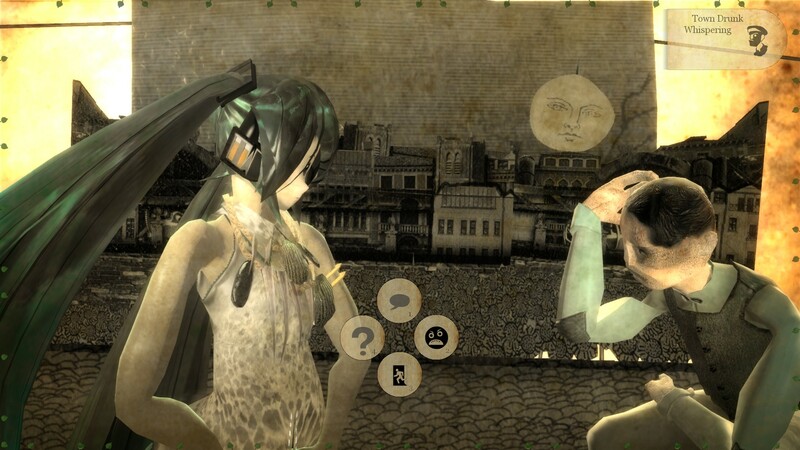 Why Miku, because ‘Water” also did singing inside the game… just a small sing. 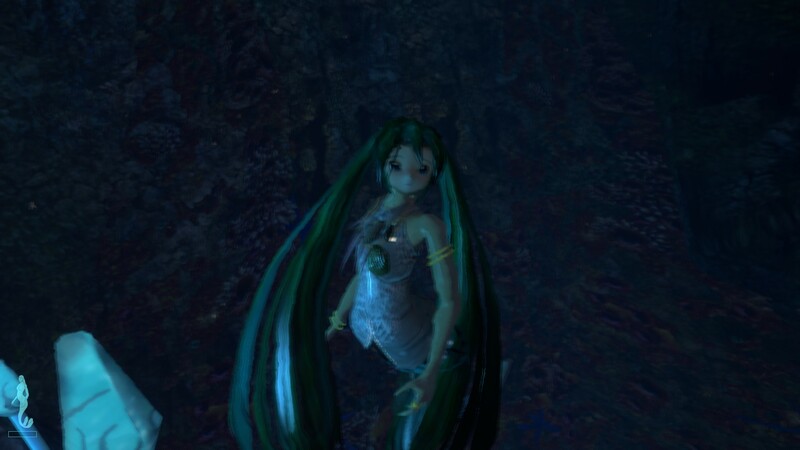 Heheh, I like the idea of Miku as a mermaid. I can’t wait to see the model when its complete. Nice work.